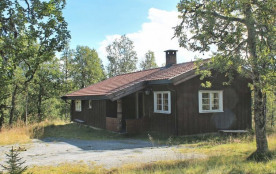 The holiday cottage is located in a pleasant birch forest, on a peaceful and sunny property with a view towards the small lake of Bøllen. 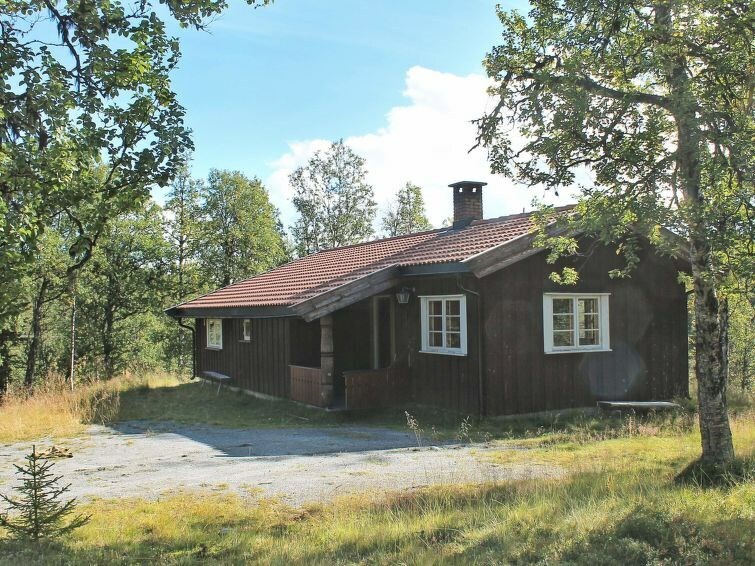 There is a boat in 2 mountain lakes - 2,3 km from the cottage - at your disposal upon agreement with the owner. Free fishing. There are many signed hiking trails and mountain lakes with plenty of fish and possibilities for swimming. 15 to 20 minutes by car to various museums, Nesbyen town centre and to Langedrag nature park with e.g. wolf and lynx. The area has a rich wildlife and majestic mountains. Parking just outside the cottage. There is a spot for barbecuing by the lake.